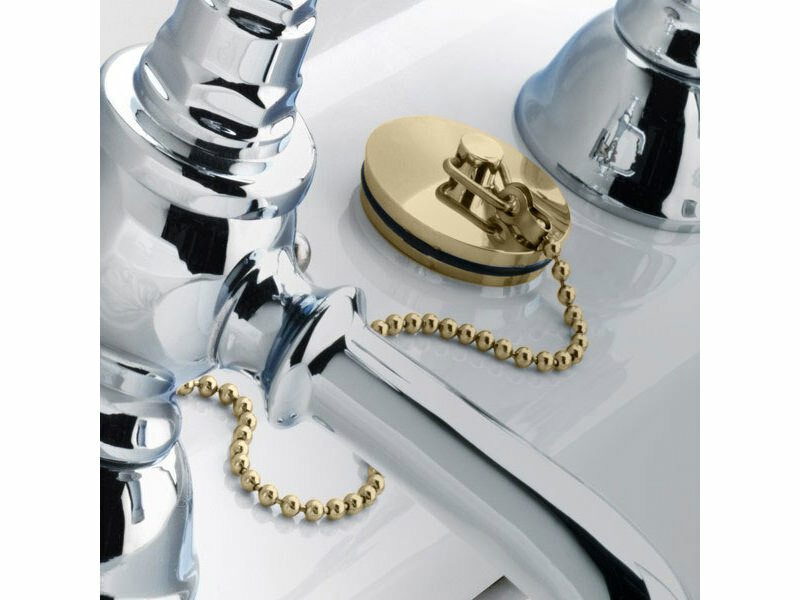 For complementing your state-of-the-art wash basin, install this magnificently stylish Basin Waste Plug and Chain. Ultimate convenience will be yours when this bathroom beauty graces your freshening up moments. 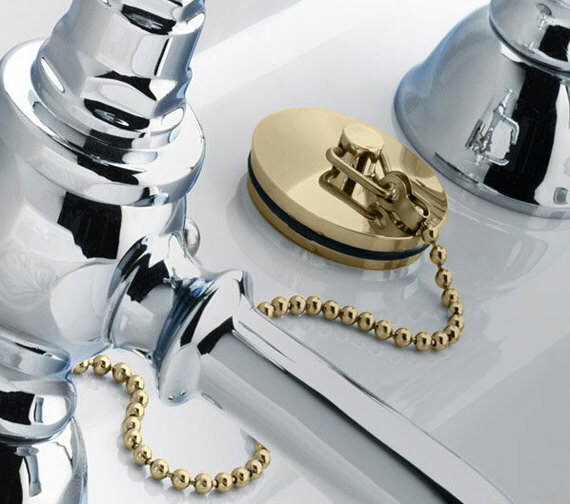 The material of this waste plug is of the highest quality, and the dazzling chrome finishing adds a touch of refined class. True quality always appeals to the high standards. QS Supplies would be the perfect online buying destination for this waste plug as the price here is very low.